The iOS has dozens of variations of the original board game SCRABBLE but nothing really compares to this game in terms of true gaming fun. 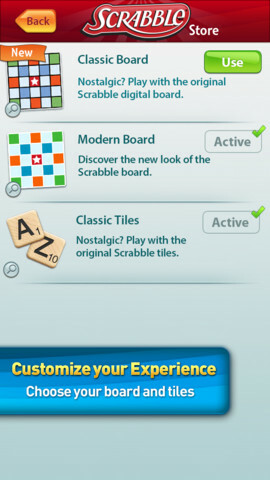 In essence, Scrabble is a board game that requires players to make words from a set number of letters. You are then awarded points from the amount of letters in the word to where they are placed on the board which may increase the value or letters of your words. Simply but ingenious! 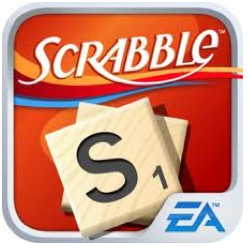 Thankfully EA have just released version 3.4.0 of Scrabble for the iOS that supports a wide variety of features that takes this franchise to the 21st century mobile gaming platform. 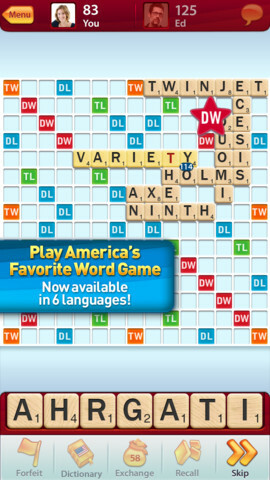 Apart from the ability of playing in 6 different languages, the game also has access to the Collins Official Scrabble Wordlist and a healthy amount of multiplayer options. In terms of multiplayer, gamers can play with friends from Facebook, EA Origin or even random players from the web (too slow though) plus the ability of Pass'n Play. Players can still play solo and the game offers three levels of difficulty and the ability to tweak the game from Classic to various point and round games. For those new to Scrabble, the teacher function supports you in mastering the game and the best word option finds the best word available to the player. It's great for newcomers and pure gaming fun for veterans. Graphically, the game is reminiscent of the board game, however it is far superior on an iPad compared to an iPhone due to the size of the screen. 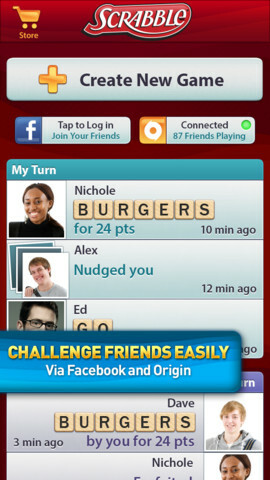 As the Scrabble board is so large, at times it is difficult to navigate on the smaller iPhone as the screen enlarges to a particular area of the board. It's still playable but considerably better on the iPad. 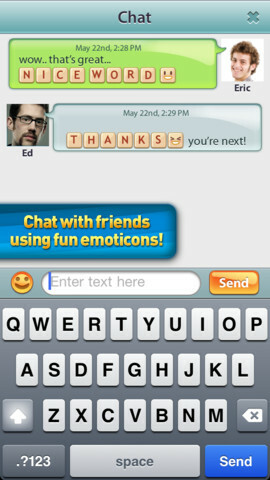 In conclusion, Scrabble of for the iOS is a flawless game on this system that can be played either solo or with other people. Not only does it pay homage to the original game but its quite engaging to play on the iOS, especially with other players from around the globe. Even if you have never played Scrabble before, the tutorial at the start and the Scrabble Teacher will help you master this game that can be played over and over again. Not only is it fun to play but it's great brain food!